SowHope’s mission statement is: To inspire women around the world by promoting wellness, education, and economic opportunities. –SowHope’s income for the year 2017 was $366,432, with ending net assets of $232,777. 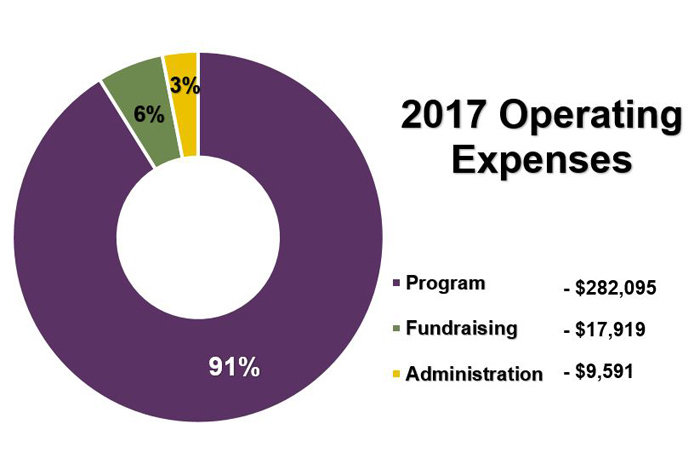 –SowHope’s 2017 operating expenses totaled $309,605, with 91% of expenses going toward programs, 6% toward fundraising, and 3% toward administration. 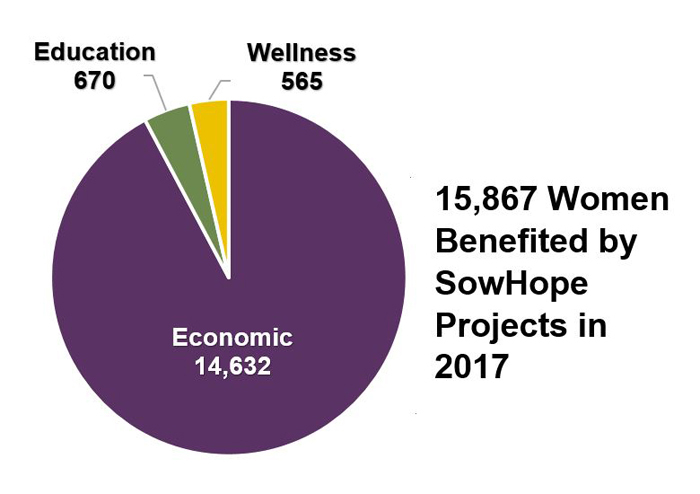 –During 2017, SowHope funded 27 projects in 10 countries, which are impacting 15,867 women at the cost of only $23.09 per woman. 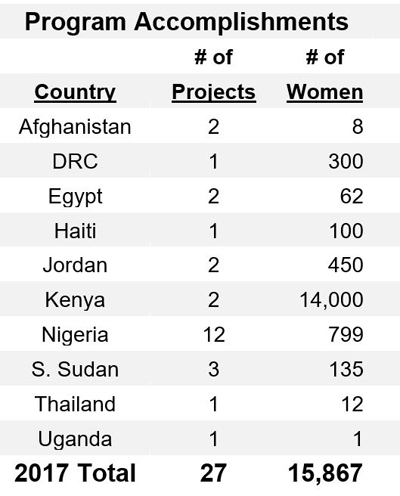 –Since SowHope began, 164 projects have been funded in 18 countries, impacting a total of 81,609 women. SowHope’s incredible global impact is only possible through your generous support. Thank you!